The United States has confirmed a 74-strong team for next month’s Pyeongchang 2018 Paralympics that contains 41 returning Paralympians who have won a combined total of 29 medals. The roster includes three Paralympians who have competed at every Winter Games since 2006 – Laurie Stephens, Tyler Walker and Steve Cash. Stephens is the most decorated athlete on the team with six Paralympic medals in Alpine skiing – two gold, two silver and two bronze. Team USA’s athletes will compete throughout the nine days of Paralympic competition in five sports – Alpine skiing, Nordic skiing, snowboarding, Para-ice hockey and wheelchair curling. 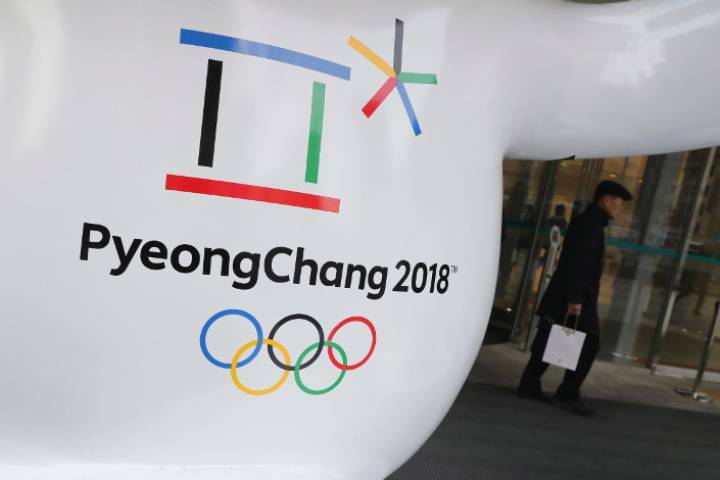 Eighteen athletes who will represent the Americans in Pyeongchang will have also represented the US as military veterans and active duty service members. Eight athletes served in the Marine Corps, with seven in the Army, two in the Navy and one in the Air Force. The ice hockey team has the most veteran members, with six athletes previously serving in the armed forces. The US Paralympics representation for the Games, that run from March 9 to 18 in South Korea, includes six guides for visually impaired athletes and is comprised of 20 women and 54 men. “It is an honor to announce the athletes who will represent Team USA at the Paralympic Winter Games,” said Julie Dussliere, the US Chef de Mission and vice president of US Paralympics. “From returning Paralympic champions, to our younger generation of eight teenage athletes making their Paralympic debuts, we are excited to cheer on our team as they compete on the world’s largest stage. The full American Paralympic squad can be found here.